Not every app is available on the Android TV platform. 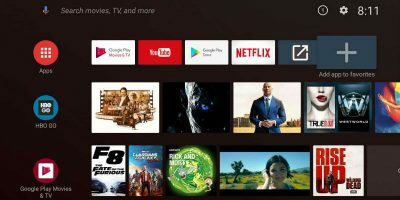 If you can’t find your favorite app in the Play Store, here’s how you can sideload apps in Android TV. 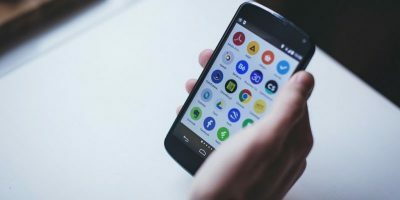 Android Oreo has changed the way to sideload apps to your phone. Here is how you can sideload apps in Android Oreo. Windows apps come with the .appx file extension and can be installed from the Windows Store. To bypass the Windows store, you can manually install .appx files in Windows 10. Here’s how.